​In October Loves Creek Youth hosted a Fall Fesitval & Chili Cookoff. The Chili Cookoff resulted in a tie for first place. Winners were Tony Clark & Johnnie Lemons who earned bragging rights for the best chili. Congratulations! 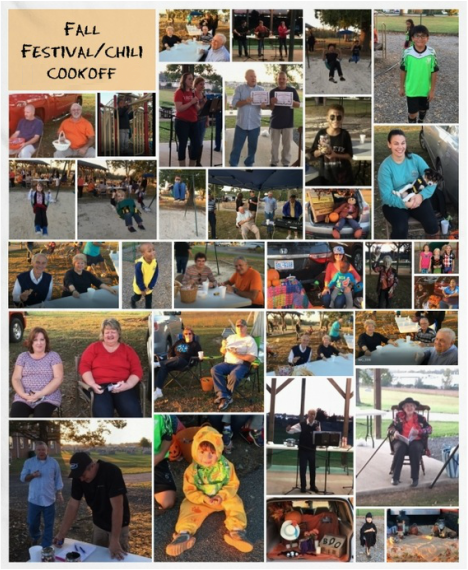 Attendees enjoyed chili, a talent show & trunk or treat.